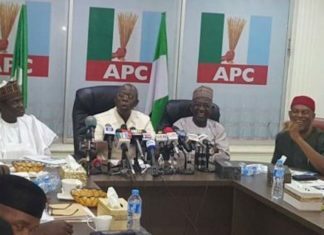 Barring any last minute deal, All Progressives Congress (APC) governors and the National Working Committee (NWC) may clash over the composition of a consensus list for aspirants to party offices at the national convention holding on Saturday. 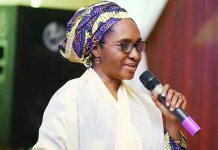 THISDAY gathered that the presidency had struck a deal with the governors and other top leaders of the party to drop, from the consensus list, names of all outgoing national officers seeking re-election, except the National Secretary, Mai-Mala Buni. It was, however, learnt that the proposal did not go down well with the affected NWC members who had threatened to stage a walkout at the convention if the decision was not reversed. 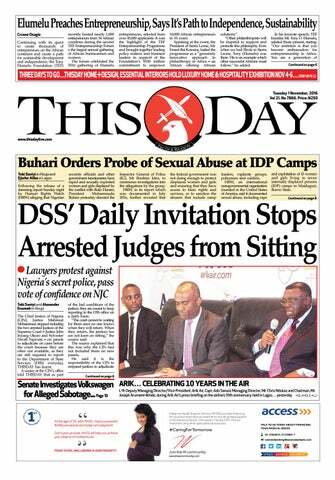 THISDAY also gathered from sources close to some governors that there were clashes of interests among them over those to support at the convention. For instance, the source said while the Sokoto State Governor, Alhaji Aminu Tambuwal, was routing for the incumbent National Vice-Chairman (North-west), Alhaji Abdulkadir Inuwa, to be re-elected, his counterpart from Kaduna State, Malam Nasiru el-Rufai, objected to the choice. 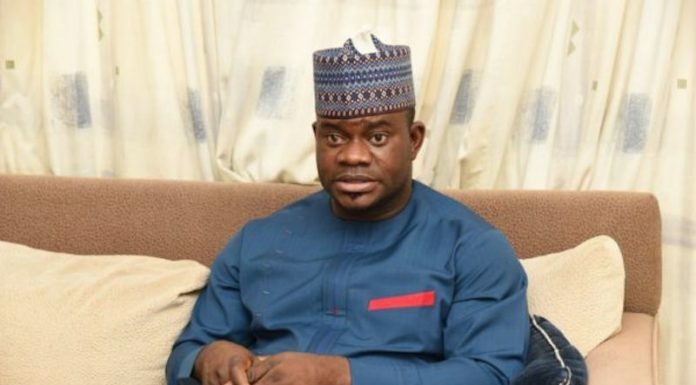 Another area of conflict is the South-east where the governors are set to clash with the key stakeholders over who would be kept on the unity list. It was learnt that the move to drop the three members of the NWC from the zone — the National Organising Secretary, Senator Osita Izunaso; the National Vice Chairman, Mr. Emma Eneukwu; and the National Auditor, Chief George Muoghalu — would be at variance with the unanimous decision reached by the South-east stakeholders at an earlier meeting. Meanwhile, some of the aspirants, suspecting favouritism in the said consensus list have threatened to protest the decision and possibly stage a walkout at the convention if the process were not allowed to be free and fair for all contenders. THISDAY learnt that the presidency had special interest in three positions, that of National Chairman, National Secretary and National Organising Secretary. According to a reliable source, the presidency had advised the outgoing National Chairman, Chief John Oyegun, and Izunaso, not to seek re-election but the later rejected the advice. 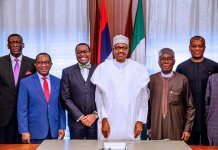 While also raising the alarm over what was described as plot by some members of the outgoing executive to get themselves re-elected, one of the prominent contenders, who pleaded not to be named, said: “We have just been informed that the current NWC has already prepared a unity list of themselves, which they will forward to the APC governors forum on Wednesday for adoption and they will forward same to Mr. President for approval. When contacted to know whether some of the aspirants were part of the zonal consultations ahead of the convention, an aspirant for the office of the National Vice-Chairman North-east, Dr. Umar Duhu, said no one had either convened a meeting in his zone or was invited for any meeting to discuss anything consensus. 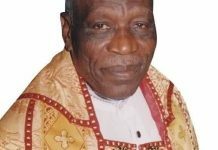 Duhu called on President Muhammadu Buhari to take charge so that the APC convention would not become a crying shame under his watch. There are indications that there may be more protests before or during National Convention on Saturday by some aspirants from across the six geo-political zones as soon as details of the ‘unity list’ are made public.